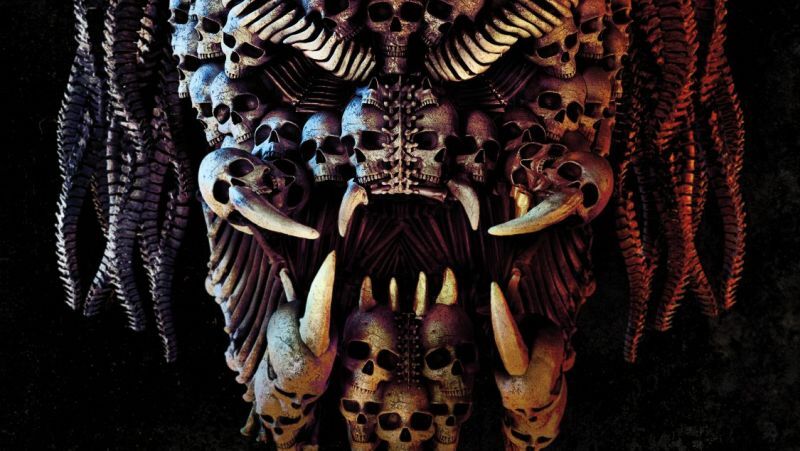 20th Century Fox has set loose the newest poster for Shane Black‘s sequel The Predator straight from their Hall-H panel at San Diego Comic-Con. Check it out in in the gallery below! 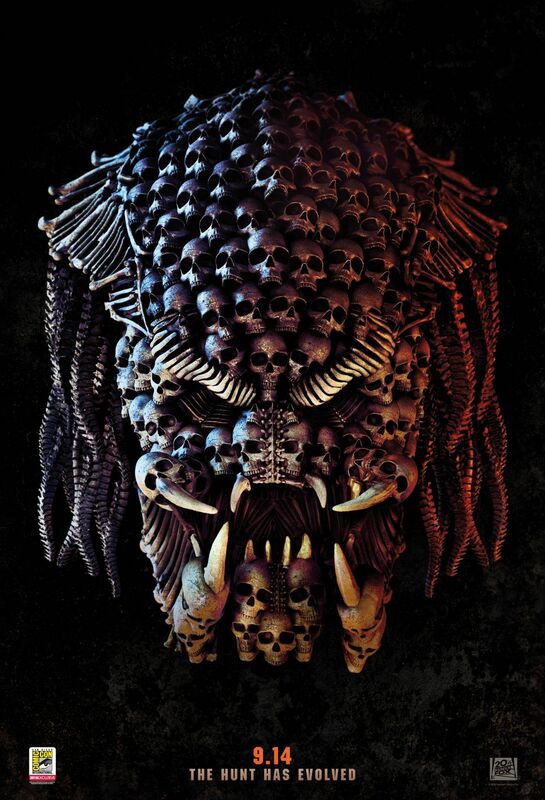 The post The Predator Comic-Con Poster Has Evolved appeared first on ComingSoon.net.